The Tamil version of the popular TV reality show Bigg Boss is all set to be premiered on 25 June during the prime time slot on Vijay Television (Star Vijay). Moreover, Tamil superstar Kamal Haasan anchoring the show has made it a lucrative spectacle already. This is the first installment of Bigg Boss' Tamil avatar and hence the excitement associated with it among the Tamil audience is altogether different. 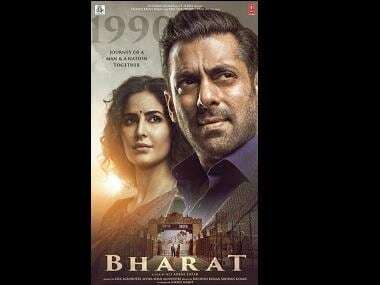 The Hindi version is helmed by Salman Khan and enjoys immense popularity within the audience who like to see fourteen celebrities (now even a mix of common gentry) try to co-exist in a new (often hostile) house. Salman, over the years, have been able to associate himself with the show as well the audience organically - cracking jokes, taking personal attention, being friendly and at times giving some contestants a good piece of advice (as and when required). Kamal Haasan has been really appreciative of Salman's attitude on the show and wants to do something on the similar grounds. Speaking to News18, Haasan said, "Salman genuinely bonds with the contestants on Bigg Boss. Being friendly comes naturally to him. And he gives advice as a friend, not as a mentor. I’d also like to bond genuinely with the contestants, though how it goes will depend entirely on how they perceive me, as a friend or as a mentor." 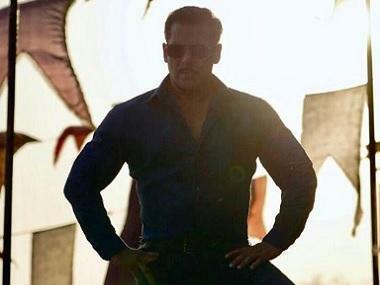 Speaking to Indian Express, the actor also said, "I have played many characters in films. If I ask you who wears more masks than me, you may say politicians. No. You guys wear more masks in real life than me in films. Our actual self comes out when we know we are not being watched. I have caused enough trouble for myself in the past by saying a few things unmindful of the camera." Adding more to this notion about him doing his TV debut Haasan speaking to NDTV said, "When Vijay TV approached me to play host, I funnily quipped, who better than me right. All my life I have been under constant watch and I have been judged on whatever I have done, public or private. But now roles are reversed as I would stand with the audiences and watch these celebrities in the house survive this ordeal." Now that the show is about to start, there are many developments happening on the ground level. In one of its reports, The Times of India suggests that the 14 participants have reportedly already begun shooting for the show. There was a one-day trial session where 14 media folks from Chennai including journalists (of course) were given a sneak peek into the Bigg Boss house for 24 hours. The participants will be spending their time in the house for 100 odd days. 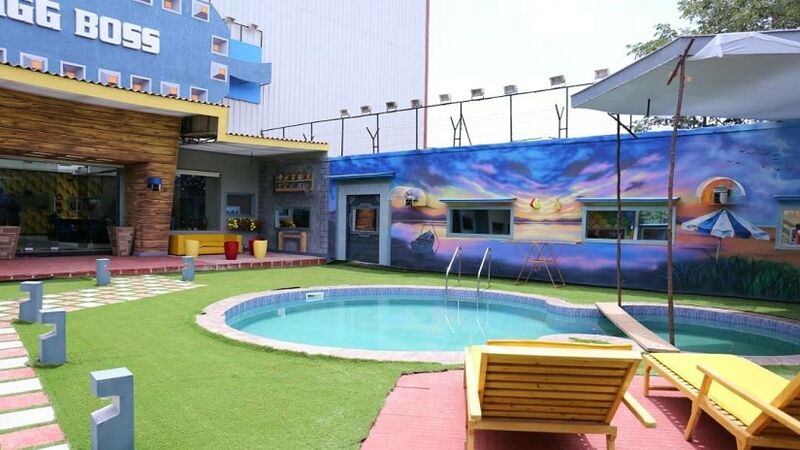 The Bigg Boss house is well equipped with treadmills, a smoking room, a pool, kitchen, dining table, big sofa enough to accommodate 14 participants together. And then, of course, the most significant part of the show and the house - the confession room. The entire house (excluding the washrooms) has cameras and mikes everywhere. Now, the house is ready for the actual shoot. On 23 June, the celebrities who will be taking part in the show, have occupied the space. The participants were thoroughly checked and let inside. The names of the participants haven't been revealed as of yet, reports TOI. The show will air at 9 pm on weekdays and 8.30 pm on weekends.